As soon as the first self-cleaning house is invented, I'm moving in. I know I'm not alone in my distaste for cleaning, but there's just something about the never-ending aspect to it that makes me want to drop the sponge or vacuum and go take a nap instead. Can't the dust and the crumbs and the disorganized piles of stuff everywhere somehow fix themselves for once? In the meantime, while I wait for that to magically happen, finding sites like CleanItSupply.com to order just about all of the home cleaning supplies that I need at a discounted price might be the answer to my problems instead. 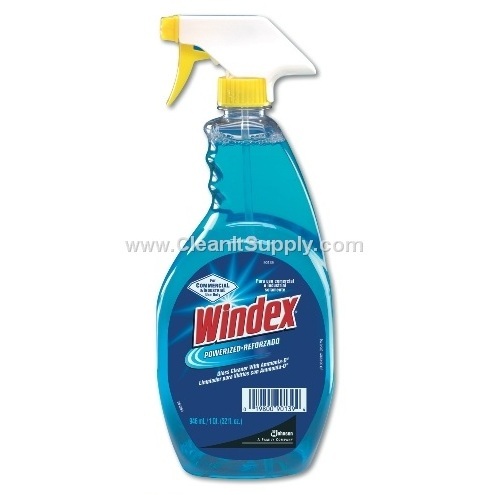 A wholesale janitorial supply company with the widest selections of cleaning supplies on the internet at the lowest prices, CleanItSupply.com isn't just the shopping destination for businesses, but for consumers as well. 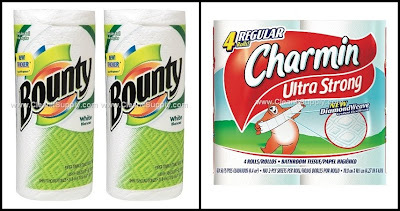 From eco-friendly and environmentally responsible home cleaning products to the brand names that we all know and love, as soon as I started browsing CleanItSupply.com, the immediate question is Why would I spend more elsewhere? We all need trash bags, toilet paper, and laundry detergent, right? As well as mops, brooms, hand soap, toilet bowl cleaner, baby wipes... the list is endless and I, for one, am not a fan of heading to the closet to find that my husband has used the last roll of paper towels without telling me. Instead of having to drag the kids to the store every month to purchase the same products over and over again, CleanItSupply.com has the same great brands and high quality items that I want but at a discount price... and will deliver it right to my door! And one of the many products that we are continually running out of? 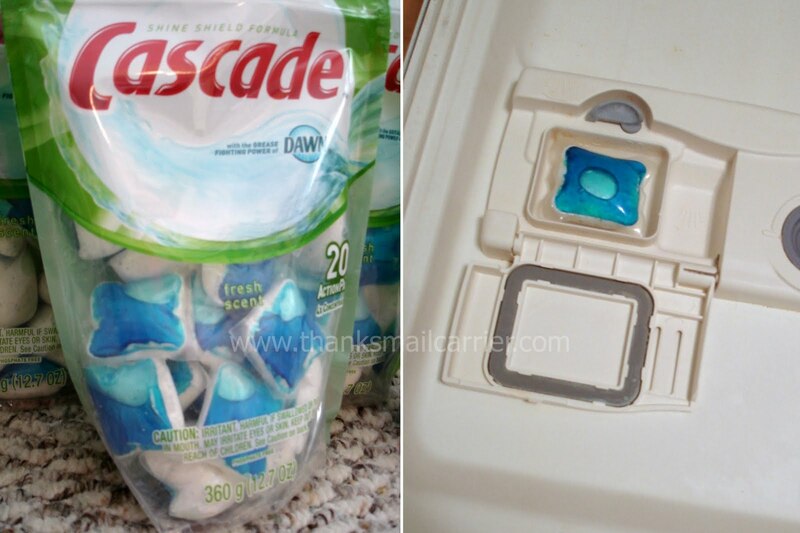 Cascade dish detergent. 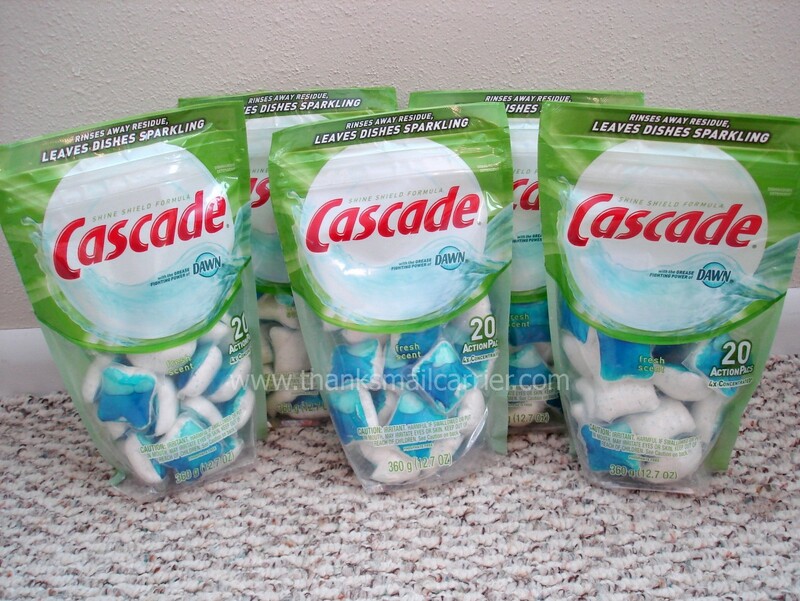 We have tried a variety of different brands over the years and Cascade has proven to be the best time and time again. Considering that we run our dishwasher at least three times a week, stocking up on the detergent just makes sense... and that is exactly what CleanItSupply.com allows me to do. 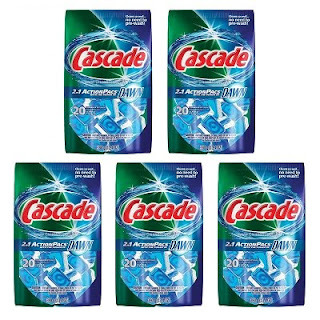 I don't think I've ever been as excited to run my dishwasher as when a case of Cascade ActionPacs arrived at my door. Showing up only a day or two after having placed the order, I love being able to pop one of these magic scrubbing, grease-fighting pouches in, shut the dishwasher door, and walk away knowing that my plates will be sparkling when I return. There's no pre-washing and no scraping off dried on food afterward, just shiny clean dishes, glasses, and silverware... and, thanks to the fact that there are 20 ActionPacs per bag and five bags per case, I am now prepared to have incredibly easy and clean dishes for around eight months. Whereas that might have cost me around $44 elsewhere, from CleanItSupply.com a case of 100 Cascade 2-in-1 ActionPacs is $26.60. That's it! There are so many great deals that can be had by purchasing this way - things like Bounty Paper Towels that work out to be around $1.3o each or Charmin Ultra Strong Toilet Paper for about 50¢ per roll. Why shop elsewhere? What cleaning supplies do you need to stock up on? CleanItSupply.com has them and they have them for less! Their low prices are guaranteed, they are #1 in customer service and product knowledge, and with no minimum order and lightening fast shipping, you'll have the products you need immediately without the hassle of the store. One lucky person will win a case of 5 bags of Cascade Dishwasher Detergent 2-in-1 ActionPacs from CleanItSupply.com! To enter to win: Please choose at least one of the following options... feel free to do both for two entries, just be sure to leave two separate comments! 1. Follow CleanItSupply.com on Twitter and tweet the following (Tweet daily for an extra entry every day) CleanItSupply.com has every supply I need at http://bit.ly/aLUQ2! I entered the #giveaway to #win a case of Cascade: http://bit.ly/hHzMRN! 2. Like CleanItSupply.com on Facebook (please leave enough of your user name to verify). Giveaway will end on May 18th at 11:59pm CST. Do me the favor of leaving an email address or making absolutely sure it is visible in your profile, I have to have a way to contact the winner. The winner will be chosen by random.org and announced here as well as emailed and will have 48 hours to contact me or respond to notification or a new winner will be chosen. This giveaway is open to continental U.S. residents only. A big thank you to CleanItSupply.com for providing a case of Cascade ActionPacs for me to review as well as for one lucky giveaway winner. The opinions shared are my own and honest and if you really need to see more, click here to see how I roll. I liked Clean It Supply on facebook! I entered your $10 Target or WalMart gc giveaway. I entered your Kolobag sleeve giveaway. I entered your Karmin Flatiron giveaway. I like them on Facebook. My facebook name is the same as my blog! I entered the Kids Chair World giveaway. Also entered the JC Jewelry Design Hand Stamped Jewelry giveaway. 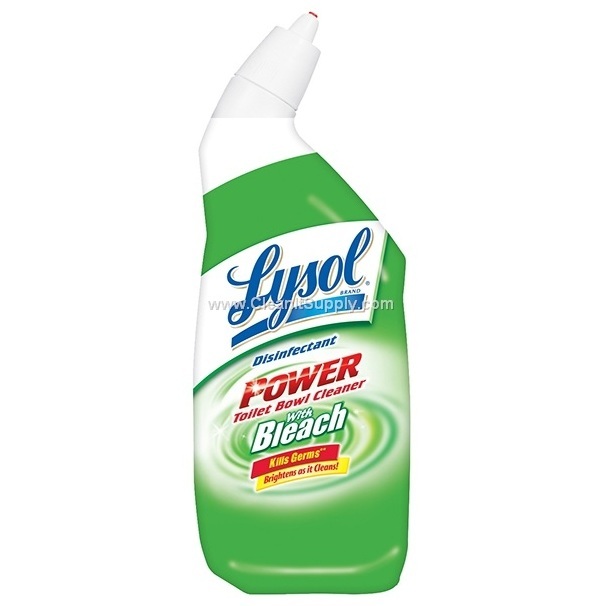 Also entered the Lysol giveaway. What a great idea! I like CleanItSupply on FB!